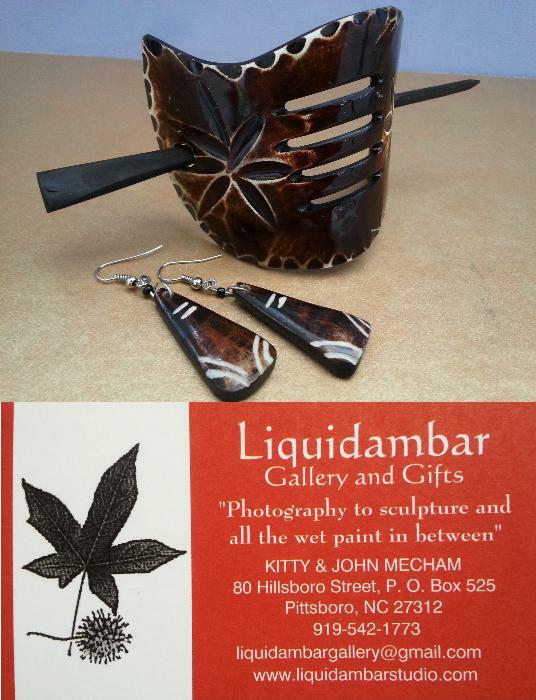 Donated by Kitty & John Mecham ofLiquidambar Gallery and Gifts! 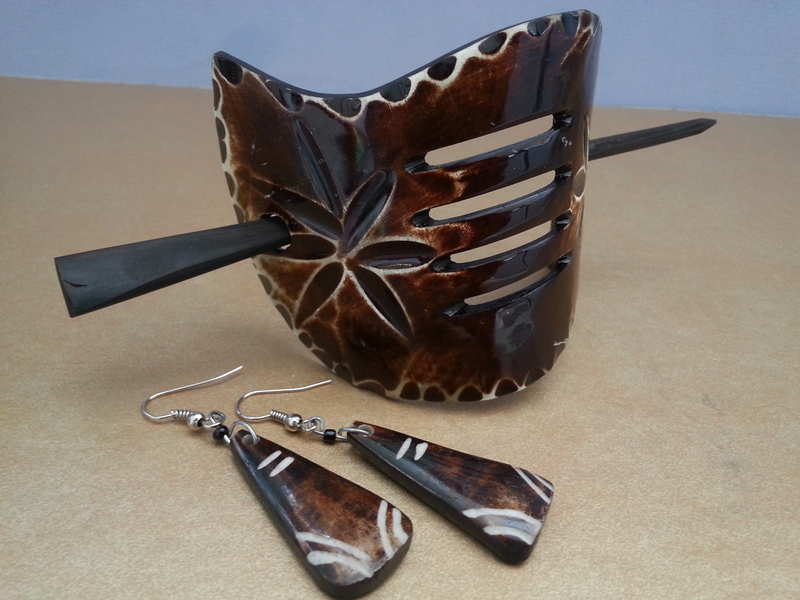 Visit liquidambarstudio.com for information on upcoming events, featured artists, and more. You can also like and follow them on Facebook to see more images of the studio/gallery and to keep up with special happenings.